My boyfriend is an out and proud Lord of the Rings geek; he’s read the books back to front, watched the films countless times and even owns a Gandalf hat. This fact means that I myself have spent many a night watching all three films, extended editions naturally, whilst he irritates me by quoting whole passages of dialogue in my ear. 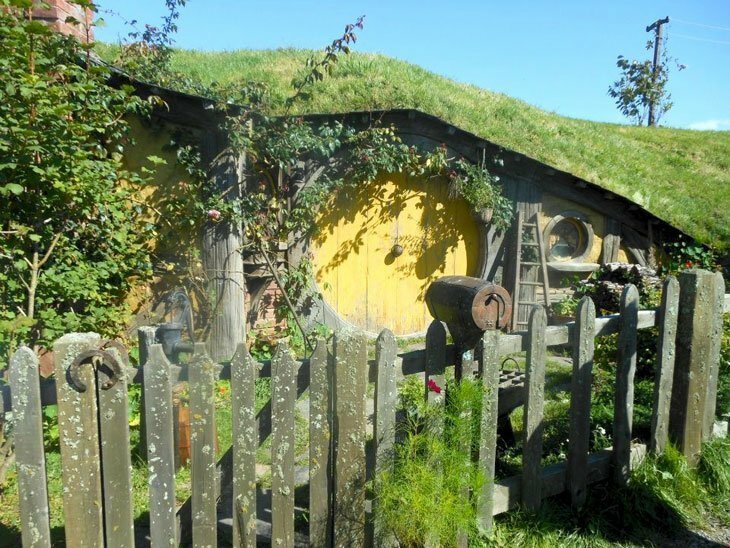 And I must confess, I too am a convert; I love Tolkein’s world and in my day-dreaming moments find myself hankering for a life baking, eating and throwing parties in my own little hobbit hole. 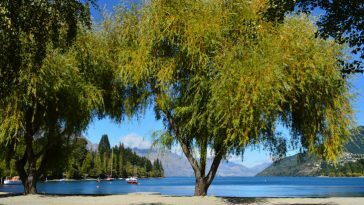 Thus, when I found myself in Rotorua, New Zealand, I turned down white-water rafting with my friends and instead paid a visit to Hobbiton with a minibus load of older, American tourists. They of course thought my British accent was super cute and seemed to assume I’d ended up on the tour by mistake. Our bouncy Kiwi guide, Lesley, greeted us off the bus. Despite leading the tour multiple times a day, she seemed as eager to get down to Hobbiton as we were; it was infectious. 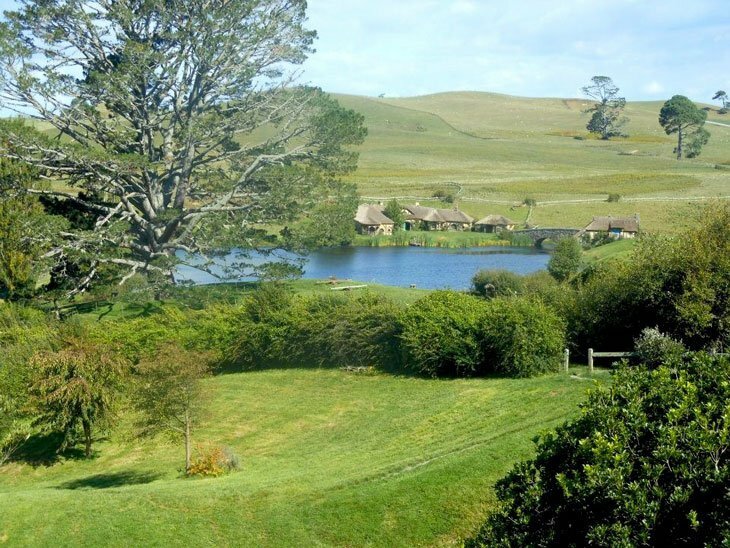 As we wound our way down a narrow track – Hobbiton was once a working farm, originally rented just for the period of filming before the franchise’s phenomenal success – I thought about what was waiting for us at the bottom. 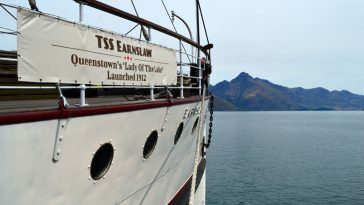 I expected a typical film set and was slightly worried that seeing the ‘behind-the-scenes’, rigging-and-all view would ruin the sweet, country paradise I’d got in my mind. 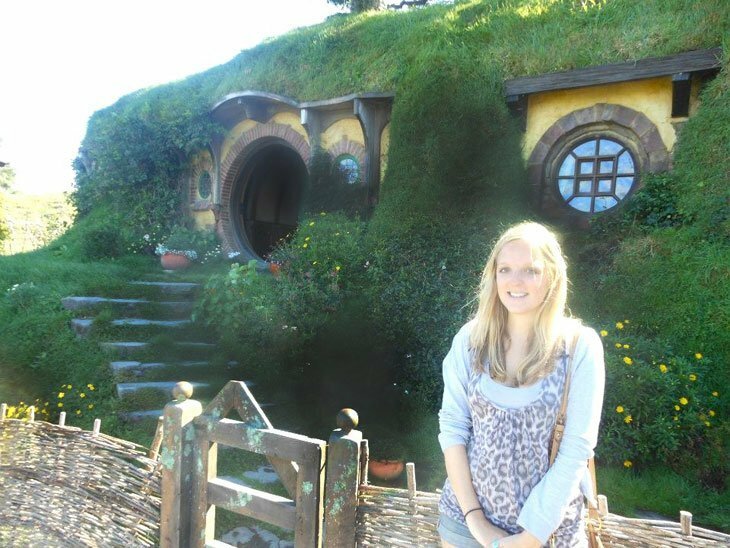 I needn’t have been worried; Hobbiton was simply heavenly and seemed entirely real. It was a sunny day with a very light breeze that gently rocked the butterflies floating lazily in its cradle. Brightly coloured flowers frothed over the landscape; a picture perfect scene of undulating springy green hills, flanked by trees and hedgerows. 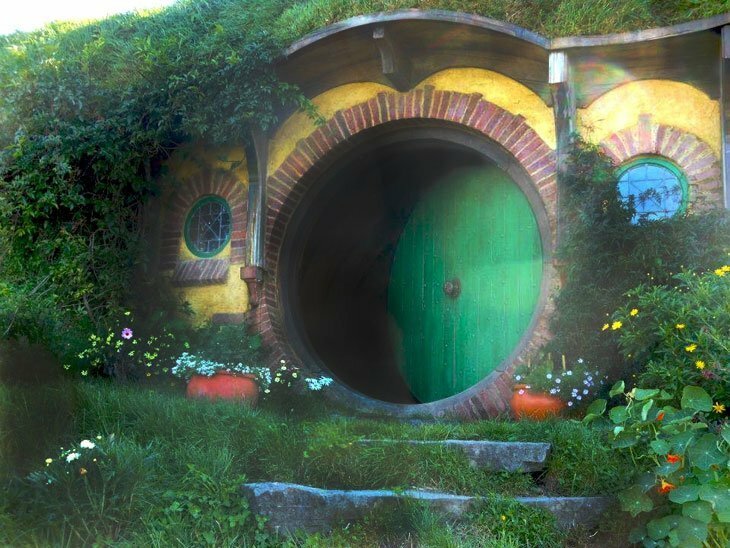 And in these undulating hills were brightly coloured, circular doors and little windows: hobbit holes. Outside each door were signs of their inhabitants: wooden wheelbarrows and washing lines. Everything was the epitome of a rural idyll, right down to the mossy mould on the garden fences. It looked like they had been there for years and were starting to be overtaken by nature, but the lichen had actually been painted on by the crew of set designers. Lesley jovially pointed out places from scenes in the film and dropped in interesting facts as we strolled leisurely around the valley. 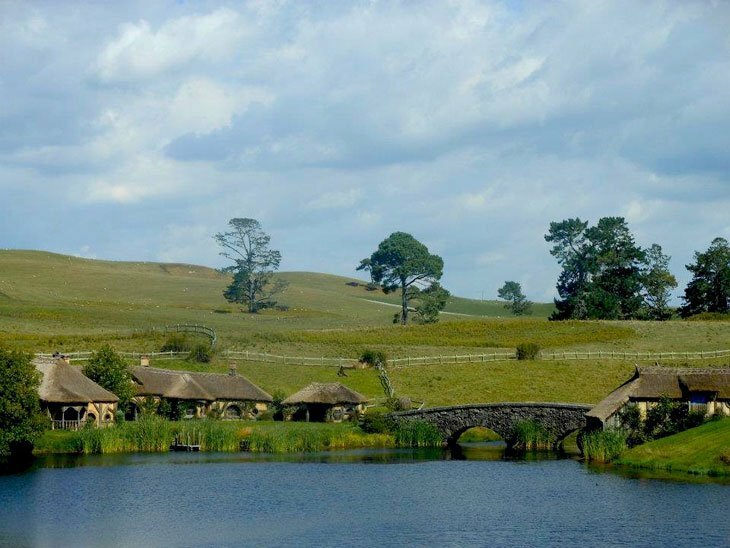 Did you know that Hobbitton was deemed a ‘no fly’ zone by the New Zealand government during filming and neighbouring farms had to keep their sheep inside so not as to let any white fluffy animals stray into the panorama? Across a bright blue lake at the bottom of the valley sat The Green Dragon pub, which is now a working pub and apparently is already booked up to the hilt with weddings. We meandered up through the ‘party field’ and walked up the hillside to the most achingly familiar circular door of them all. Bright green and with a large brass knocker, Bilbo Baggins’ Bag-End sat invitingly at the top of Hobbitton. It was an ideal place to turn around and take in the charming view of bouncy grass, bountiful blossoms and winding lanes. 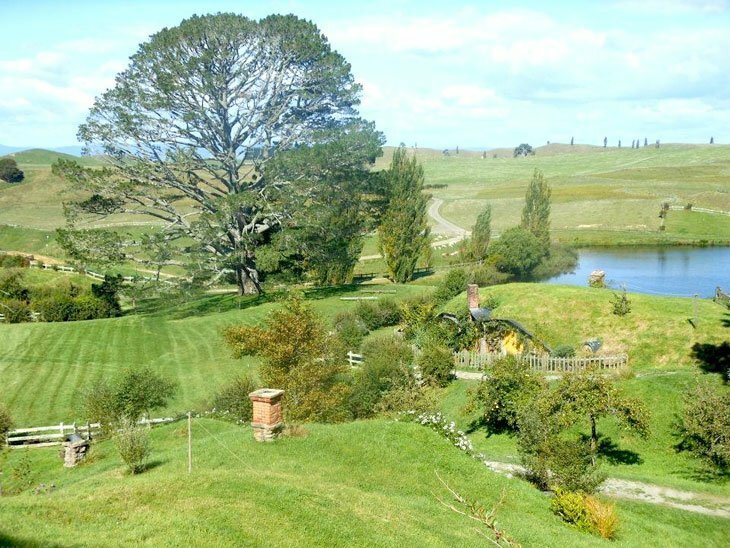 I absolutely want to live in Hobbiton – it would be the perfect place to come home to after an adventure or two. Lesley happily heralded her job as the best in the world as she gets to walk around Hobbitton all day. I can’t help but secretly agree. Oh, I can feel the fantasy leaking out of the photos! 🙂 Looks like you had an awesome time there. Is this far from the city area? 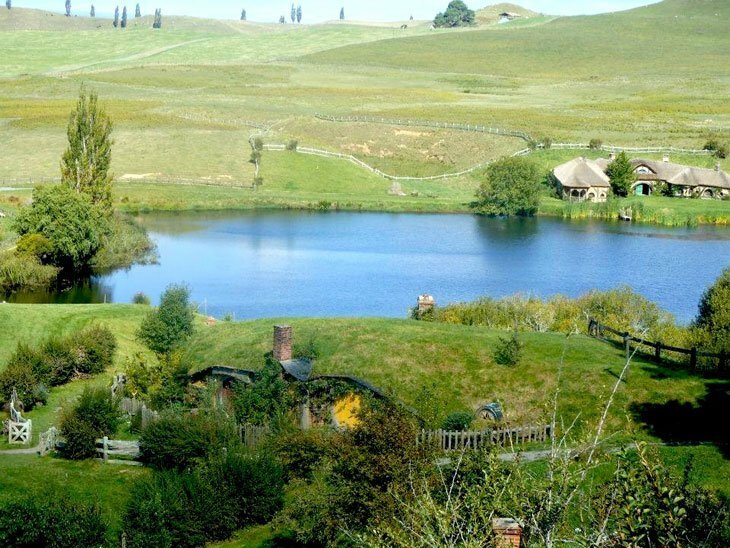 During the filming of LOTR Hobbiton was just that – a film set, off limits until after the movies were completed. 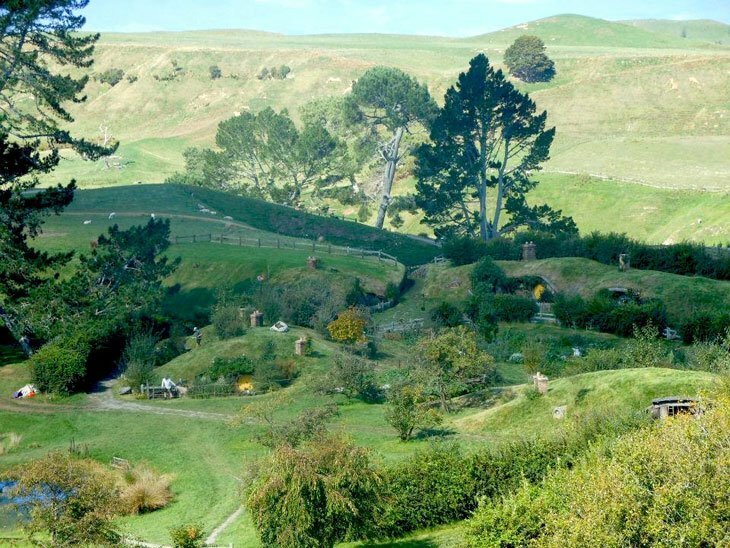 Some hobbit holes remained, but much of the site was stripped back. So many people continued to visit however, that a deal was struck that during and after the filming of the Hobbit, the set would be left as a permanent fixture and tourist attraction, so it really does look like the real thing and not just facades – right down to ensuring that the Green Dragon pub would be built as a working tavern bar – unfortuately only for private occassions and events. It isn’t used as a local pub – yet….. Felt like I was realising a childhood dream being in Hobbiton. Have you been up Mt. Doom yet ( Mount Ngauruhoe)? Our tour guide even played the Music from the film on her flute as we sat in the Green Dragon sipping cider.Have you been up Mt. Doom yet ( Mount Ngauruhoe)? Fantastic – I didn’t realise you could do tours. Had always assumed it was just a film set and would, as you say, have all the paraphernalia just round the back of a ‘hole’. Lovely photos! 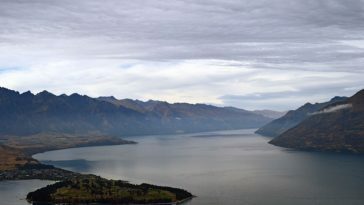 I’d have passed up rafting for this trip as well – good choice! After all, there are many places you can raft! 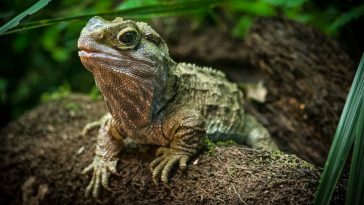 Thoroughly enjoyed your post!